We offer a full range of real estate services tailored to you as an investor or homeowner. We have an extensive portfolio of single family homes, townhouses and condos in the Minneapolis / St Paul area. The services of real estate agents are similar when it comes to working with buyers. However we receive high marks and recommendations from my past buyer clients because we take buyer real estate services to the next level. Take a tour through my buyer services checklist and you’ll see why we are the best Realtor® in the Minneapolis / St Paul real estate markets for buyers. Start anywhere in the links below that interests you and take this looped tour of our buyer services. 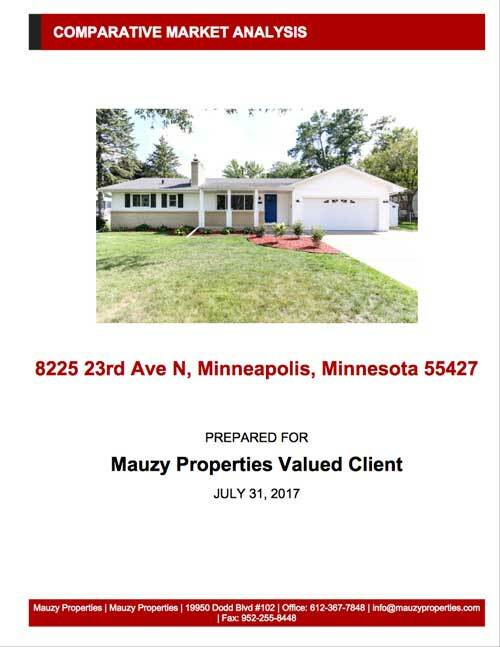 Sellers in the Minneapolis / St Paul real estate markets have enough to worry about in readying their home for market and planning their move to a new home. I will take over a huge number of tasks and details to make sure that your real estate property is properly evaluated, priced, marketed, negotiated and carried to closing. There are so many things to do to move to a successful sale, and we are here to advise, assist, and assure success.